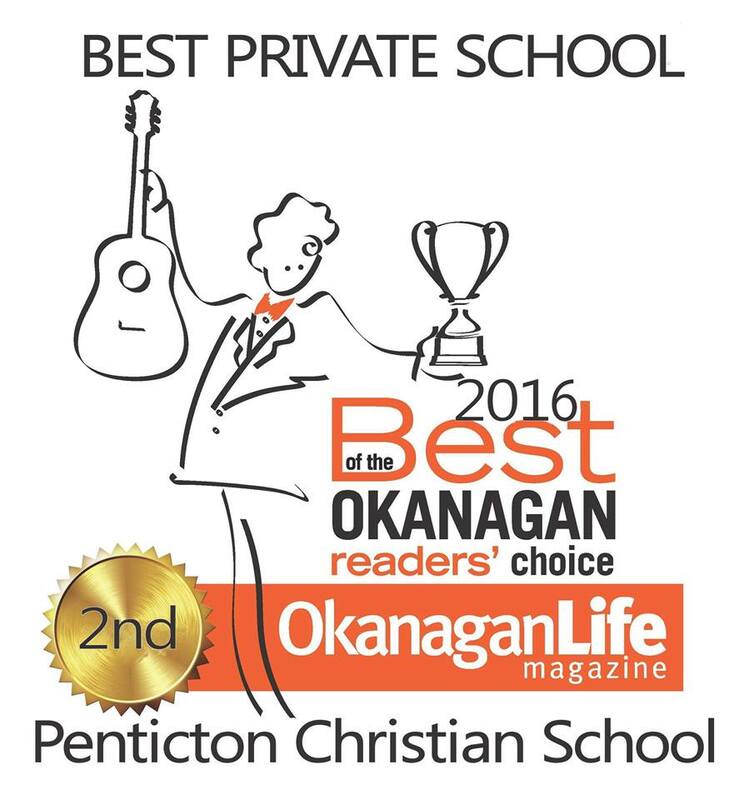 A school like Penticton Christian School has touched the hearts of many. Here are some of the nice things people have had to say about our school. A place that you can trust. A place that is loving. A place that encourages God dreams and passions. 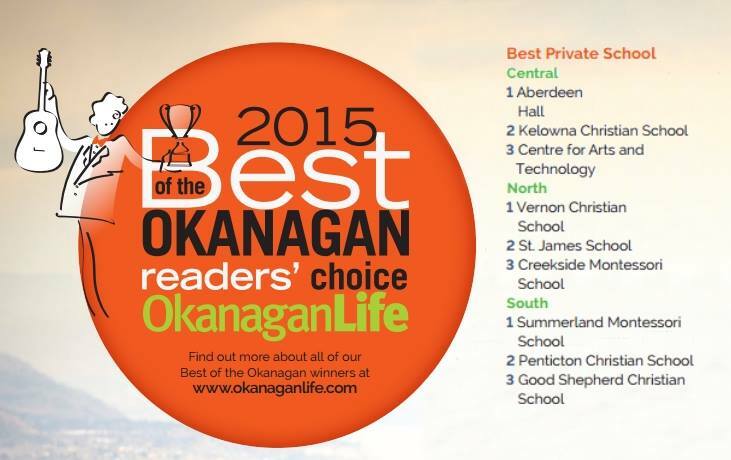 A place where God is first. but spiritual, emotional, and physical ones as well. 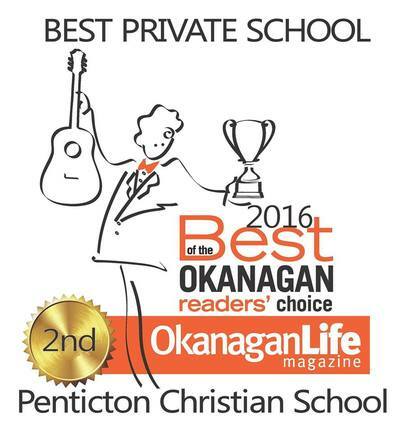 “I highly recommend Penticton Christian School! All of the teachers are so kind to each child, truly encouraging each to their strengths. 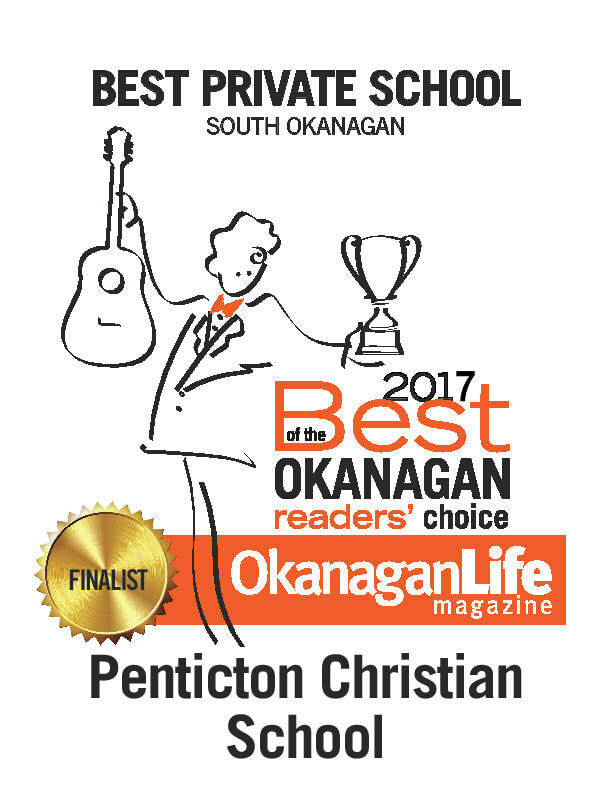 Both of my children have thrived under the direction of teachers who have taught here at Penticton Christian School for many years. My children LOVE to attend and learn. and that they have developed a true love for learning. and my children love participating in all of the activities and have gained an appreciation for each. I am confident that I have made the BEST choice for our children at Penticton Christian School. and they have a wonderful relationship with their teachers. 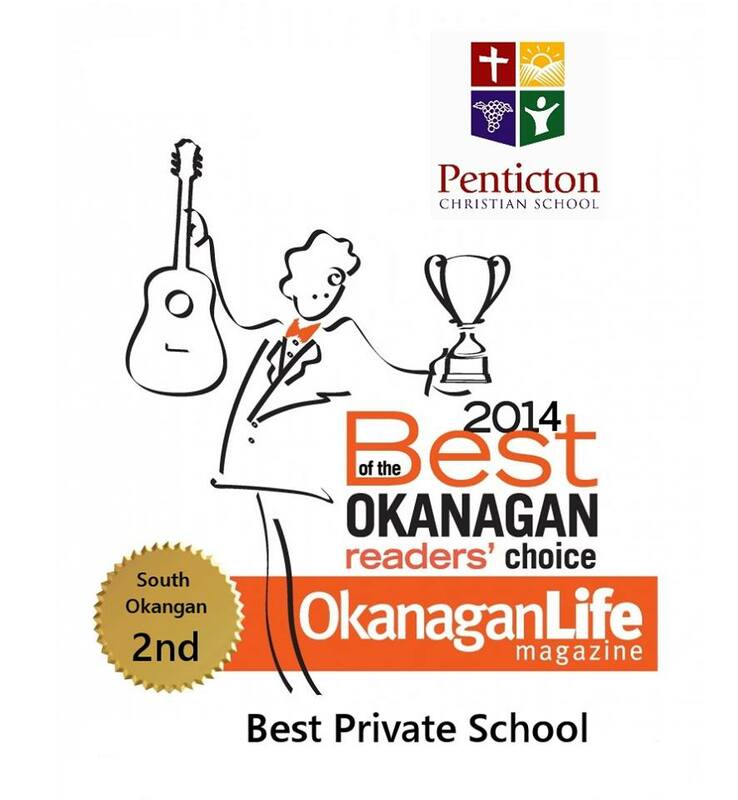 The principal and teachers make themselves very accessible and very supportive.